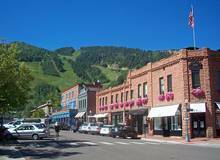 The City of Aspen's Canary Initiative is a commitment to reducing city and communitywide greenhouse gas (GHG) emissions 30% by 2020 and 80% by 2050. Sunny the Solar Roller. 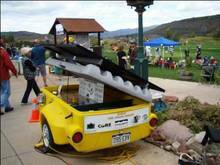 Sunny is the City of Aspen's portable solar PV system designed to power portions of local special events. 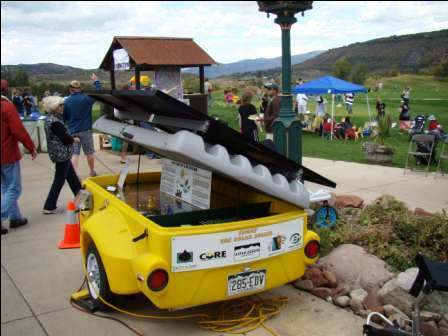 Sunny is sponsored by a grant from CORE, and is maintained and run by the City of Aspen ZGreen program. Sunny is FREE to borrow for special events! 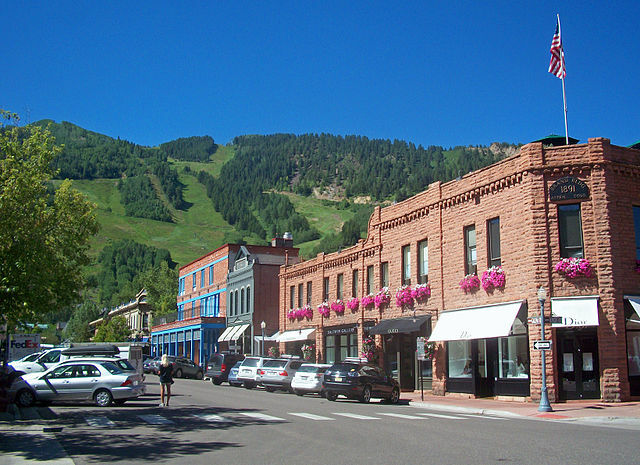 The City of Aspen is located in the Rocky Mountains in the state of Colorado and home to just over 6,600 people. A renowned tourist destination, this beautiful city has set a goal to achieve 100% renewable power by 2015. As of 2014, they achieved 86% renewable power, mostly generated by hydro, but also by wind. 1. 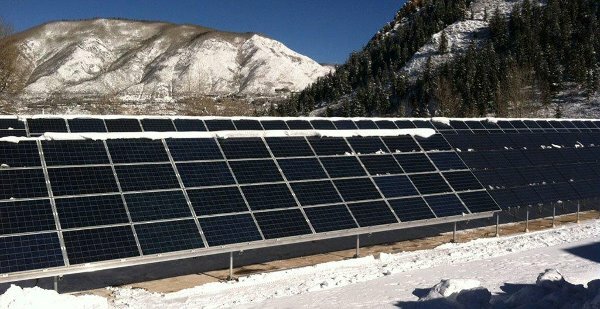 What inspired the City of Aspen to pursue a 100% renewable electricity goal? The City of Aspen’s 100% renewable energy (RE) by 2015 goal is one component of a broader strategy to reduce both operational and community‐wide greenhouse gas (GHG) emissions 30% below 2004 levels by 2020 and 80% below 2004 levels by 2050. To date, the City has reduced its operational emissions by over 30%, while community-wide emissions have been reduced by 6% (from 2004 levels). 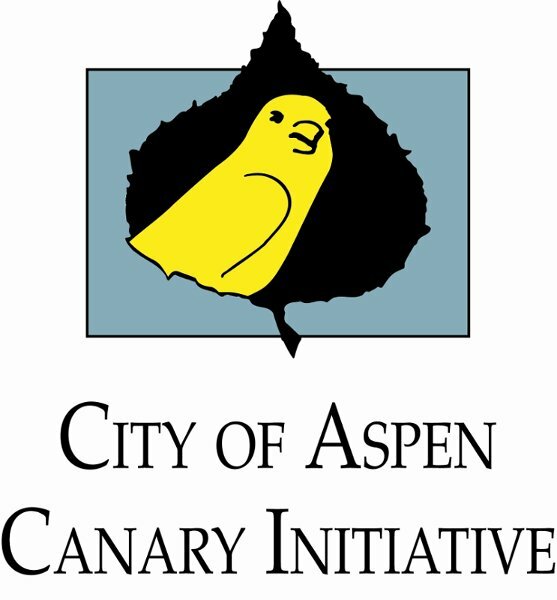 In 2005, the City created the Canary Initiative, which identifies Aspen and other mountain communities as “canaries in the coal mine” with respect to their sensitivity to the effects of climate change. 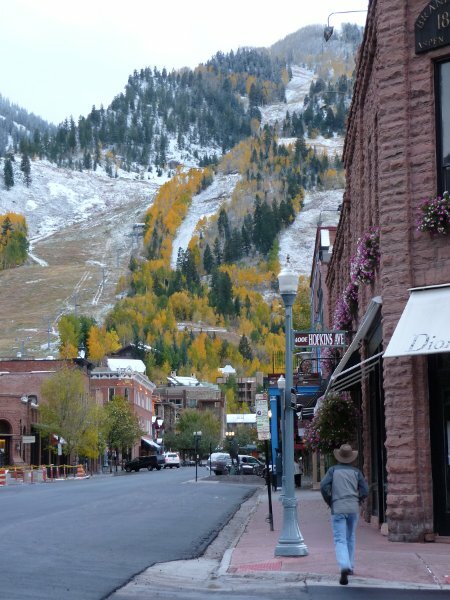 Aspen relies on a stable climate and thriving natural environment for its economic viability and quality of life. 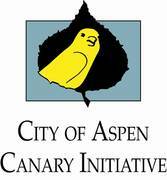 In 2007, Aspen City Council adopted the Canary Action Plan, committing to the GHG reduction goals. 2. What technology mix are you planning on using and how did you arrive at that decision? 3. What costs are involved and how is the plan being financed? The hydro resources that Aspen built and owns were bonded for in the 1980s. The bonds are now fully retired, resulting in extremely low and stable energy costs from those sources. The other renewable resources were contracted via wind and hydro power purchase agreements (PPAs), so no capital outlays were necessary. 4. What are the actual and/or anticipated economic impacts of your 100% renewable program? Our experience up to this point suggests that owning and operating our own hydro assets leads to long-term rate reductions and stability (hydro facilities can have very long lifespans and relatively low operating and maintenance costs, meaning that once the project debt is retired, the unit cost for the energy—especially when averaged over the 75-year life of the plan—is extremely low). For those RE resources that we contracted for via PPAs, we try to build in low escalation rates and/or fixed energy costs in order to hedge against future increases in spot/market energy prices. 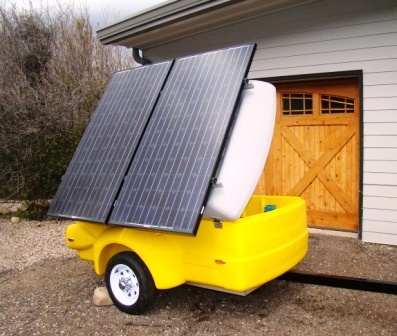 Eliminating the volatility of fuel costs is one major benefit of pursuing an entirely renewable energy portfolio. As expressed in question 2, above, our strategy of trying to own and operate our own renewable assets has helped us achieve both environmental and economic benefits. 5. What community stakeholders are involved in the process and how? The City recently contracted with the National Renewable Energy Laboratory (NREL) to evaluate its electric utility’s energy portfolio and identify the best alternatives to obtain its 2015 goal. NREL is reviewing the City’s current energy portfolio, projected demand, existing contracts and past studies on renewable energy generation options, and will be discussing with Aspen the potential benefits and challenges inherent to various proposed renewable energy alternatives. Because Aspen wants to obtain a full picture of energy options, NREL will also review the City’s energy efficiency program portfolio with the goal of identifying additional programs for consideration and implementation. 6. Are there any policies that have helped or hindered your progress? The Canary Initiative goals and Action Plan have helped to focus and motivate staff, Council, and the community to continue progress towards 100% renewable energy. 7. What have been the greatest challenges so far, and how have they been overcome, or how are you planning to overcome them? Despite its uniquely accommodative and flexible nature relative to nearly every other energy pool membership, our contract with our wholesale energy supplier, MEAN, has limited the types and scopes of renewable projects we are able to pursue. The politicization of the renewable topic in general has also hindered progress towards our goals. 8. What have been the greatest benefits so far? Reductions in GHG emissions, low and stable electricity rates for our customers, and setting an example for other communities to follow suit and do right by the environment.